The Felix Brownie Sale at AjumaPamaUSA is now listed as extended by another week. The end date is now June 27. Nine new dolls have been added to the list. Currently for orders over $60 the customer receives a free random wig. For orders over $150, the gift is a dress. The Felix Brownie Sale at AjumaPamaUSA has been extended until June 20. All of the sale brownies can be seen HERE. New dolls have also been added. Orders over $150 will recieve a free gift outfit. New doll fashions for spring are available for pre-order from Ajumapama. The AjumaPamaUSA has pre-orders open until February 9. AjumaPamaEU lists the end date for pre-orders as February 7. Guest designer Clothing is also available for Pre-order in the stores. AjumaPama is once again open for pre-order in all of it’s web-stores: AjumapamaUSA, Ajumapama EU, and Ajumapama in Korea. In addition, pre-orders will be taken for Guest Designers. The pre-order period ends January 13. AjumapamaUSA announced updates to their store. 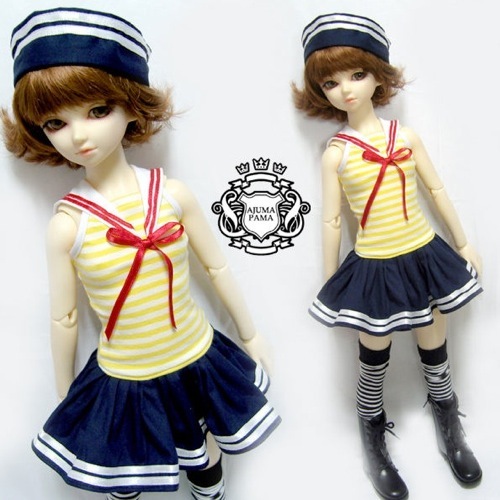 The are new AjumaPama outfits for SD/SD13 Girls and U-Noa/MSD/SDC/MF sized BJD up on the site. 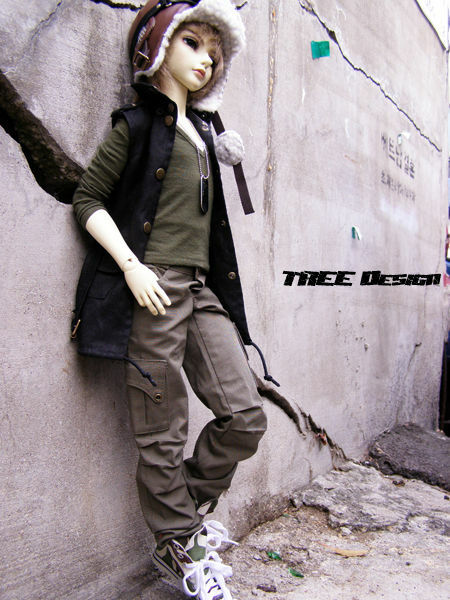 The guest designers are again available, but Tree designs has very limited stock. 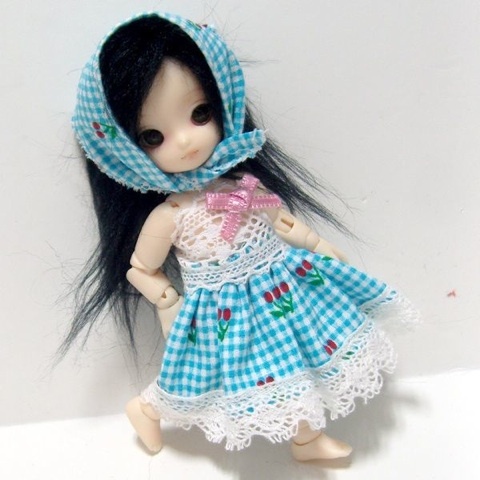 There are all new outfits from DollsI including those for 70 cm. dolls, that will be up soon. Smallassi scarves and and shawls are available. 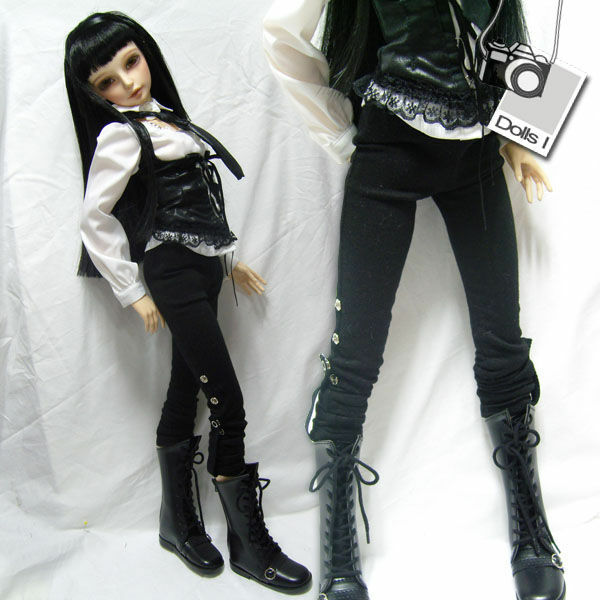 A new AjumaPama for European BJD lovers has opened in Spain. Check out the newest site HERE. Both the US and new European site are open for pre-orders of AjumaPama clothes and outfits by guest designers Nine9Style, TREE Design, Dolls I, and Arijam. The deadline for this pre-order period is November 27th. AjumapamaUSA has 6 Limited Felix Brownie fullsets. The dolls measure 11 cm. and come with everything shown. There are also non-limited fullsets and basic dolls available. For a limited time Ajumapama will ship all Felix Brownie dolls anywhere for free. No other items can be included in the order or shipping will be applied. The dolls can all be seen HERE. Three of the Guest Designers at AjumaPama have extended the deadline for pre-orders of their clothing. 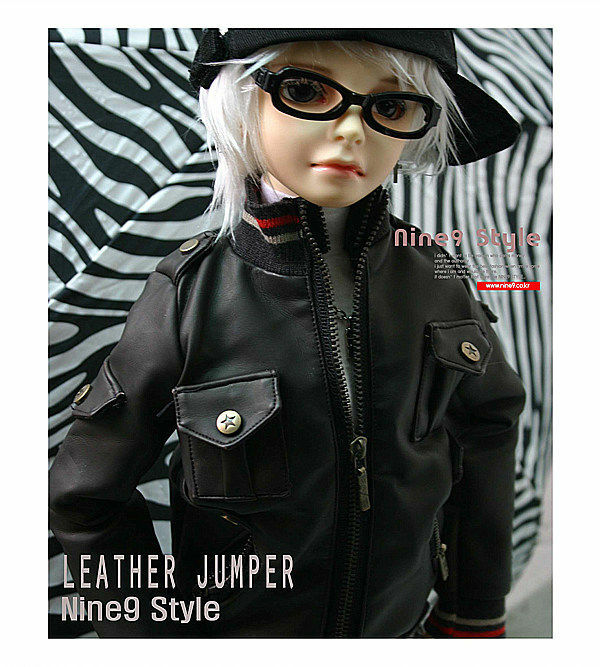 Nine9 Style, Tree Design, and Dolls I will continue to take orders until November 15th.